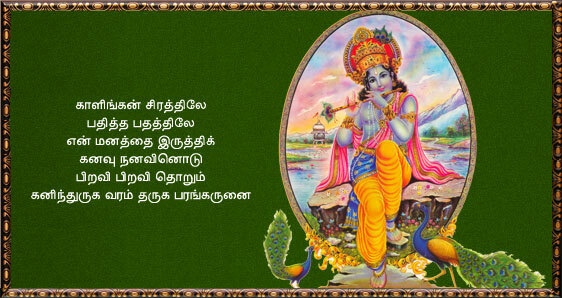 Respected devotees of Lord Sri Krishna,my humble salutations to you. I stand before you as a humble messanger of Lord Sri Krishna to speak about the holy history behind the origin of Sri Kalinga Narthana Perumal Temple, Oothukkadu. 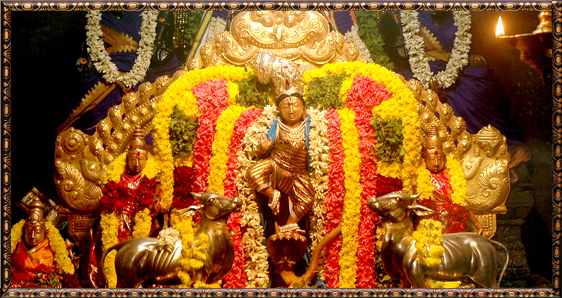 For the past thousand years Oothukkadu has been blessed by the heavenly presence of Lord Sri Krishna, as it is here that the Lord has chosen as His heavenly abode. 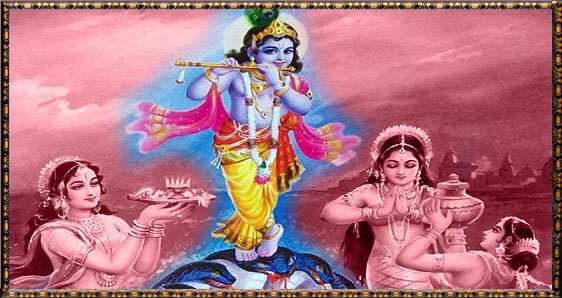 With His everlasting presence, the Lord, after enacting His drama with His devotees, continues to bless His devotees by not only fulfilling their prayers, but also redeem them of their woes and sorrows and finally grants them moksha by merging their athma with him. 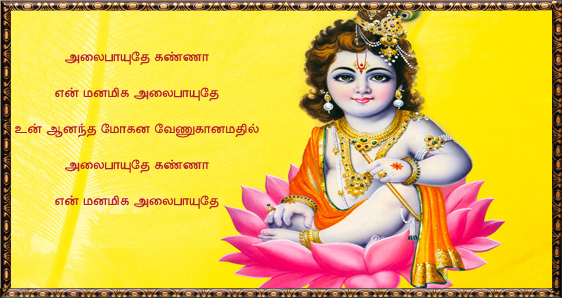 This historic temple is 1000 years old with Sri Veda Narayana Perumal as presiding diety. 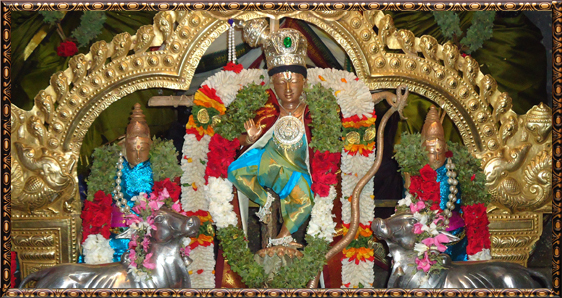 At its early stage, the temple premise was very small. 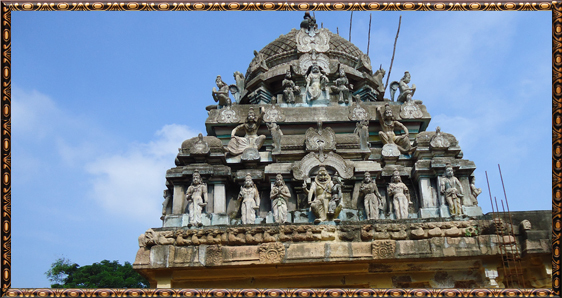 This temple was renovated to its present form by the King Nalakonda Chozhan after the advent of the Utsavar idol, Sri Kalinga Narthana Perumal.